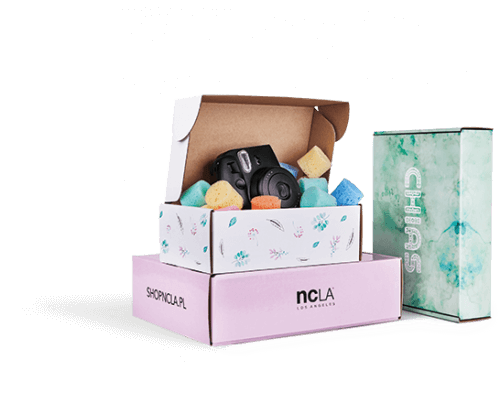 From shapes and materials to graphic styles and shipping requirements – your packaging design is a very broad term that has a significant influence on your business. You’re in a shopping alley, trying to decide on a box of chocolates for your Mum on her birthday. There are dozens of possible choices – round boxes, small packages, cans and many more designs that all whisper “buy me”. 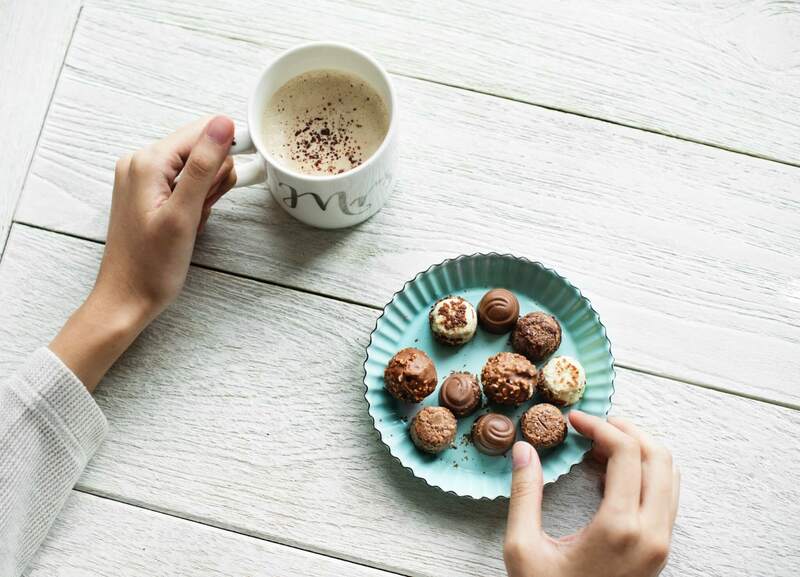 Will you scrutinize the ingredients of every piece in every box available? Compare the amounts of calories per box? You’d get something that looks appealing. Plain and simple. A box of chocolates that will look beautiful and bring a smile on her face. You face this shopper’s nightmare on a regular basis. And frankly, your choice is often dependent on the design of the packaging. 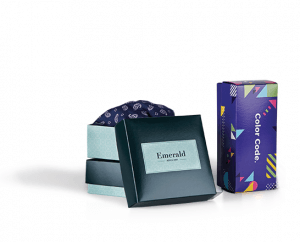 It’s the design of the chocolate box that attracts your attention and makes up for a gift itself. It could be a logo, an elegant appearance or an unusual shape that caught your attention and led to you buying that particular box. Whether it’s food boxes from McDonald’s, Apple product packaging, wrappers, or even tea bags, you find packaging at almost every corner and use it on a daily basis. 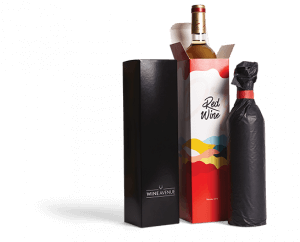 Packaging design means an incredibly vast range of products (and the possibilities they present) and the corresponding packaging solutions, developed to meet the particular product’s requirements. While this is a way to think about packaging design, it’s also crucial to understand other dimensions that describe and define it. There are three major perspectives that you should know about. Each one of these defines packaging design in a different way. 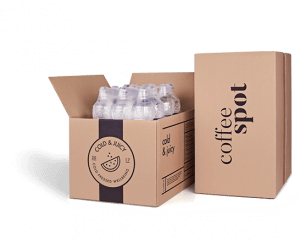 Understanding these various points of views will also help you make decisions about your packaging solution. From a graphic designer’s point of view, packaging design means the visual identity of a certain brand. Packaging is not only “responsible” for attracting the attention of a customer, but also providing product information and strengthening a businesses branding. Your graphic designer’s responsibility is to find the sweet spot that glues together a brand’s mood and its corresponding packaging. The second dimension is the manufacturer’s perspective. Each packaging design hass production boundaries. Sure, you can dream of a box that plays the “Titanic” theme when opened, but is that practical from your manufacturer? 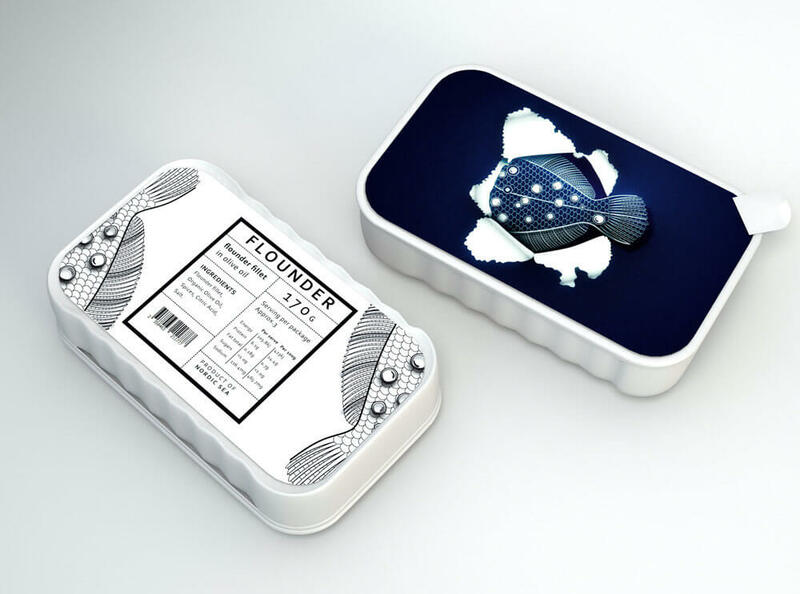 Most importantly, will this fancy packaging secure your product? Any regulations in the countries you ship to. From the marketing perspective, your packaging is an element of your marketing strategy. what is the key information that needs to be included in the design? Packaging is also responsible for communicating your brand’s promise. Evoking emotions is crucial and packaging is a natural medium to make customer care. An intriguing style, shape or other smart detail increase the chance of your brand being remembered, because it all makes you stand out from the crowd. In the next part, you will get a chance to see the most popular design style trends. 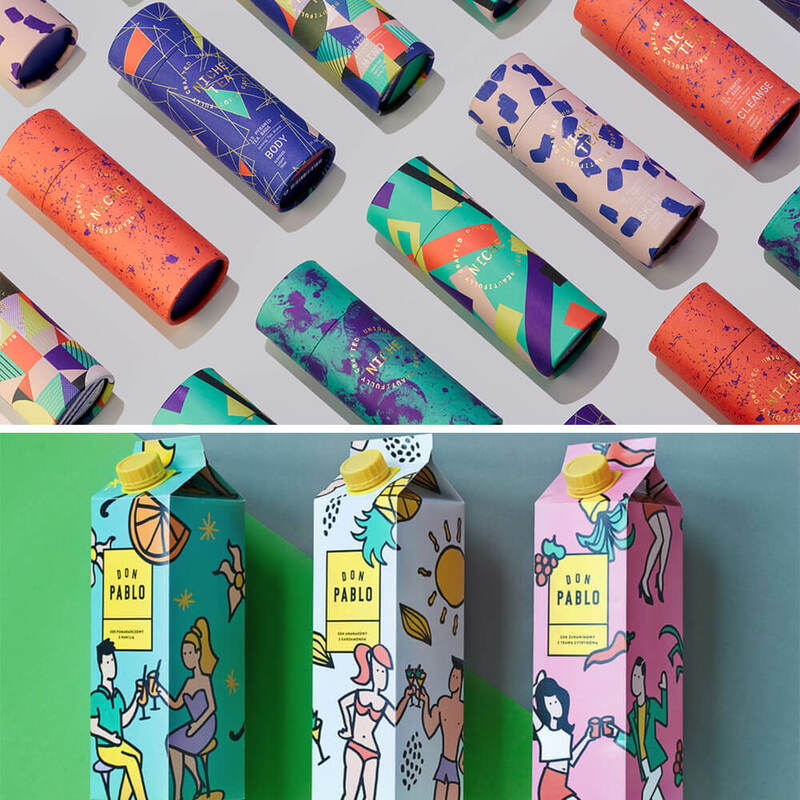 With these different views concerning packaging design in mind, it’s time to discover the endless possibilities of creative product packaging design. Note: This categorization is based purely on the visual aspect of packaging design. As introduced in the earlier part of this article, you could create other categories, based on the perspective of marketing or production. Minimalism is a design trend that favours bare forms, where nothing can be further removed without the expense of functionality. This “school of thought” derives from America in the early 60s, but the most prominent examples come from Scandinavia and Japan. Defining minimalism is difficult, especially in packaging design. A cardboard box with a logo and an original design is minimalist, but so is a white shower gel bottle with a characteristic label. In other words, minimalism involves a lot of varying forms of packaging. 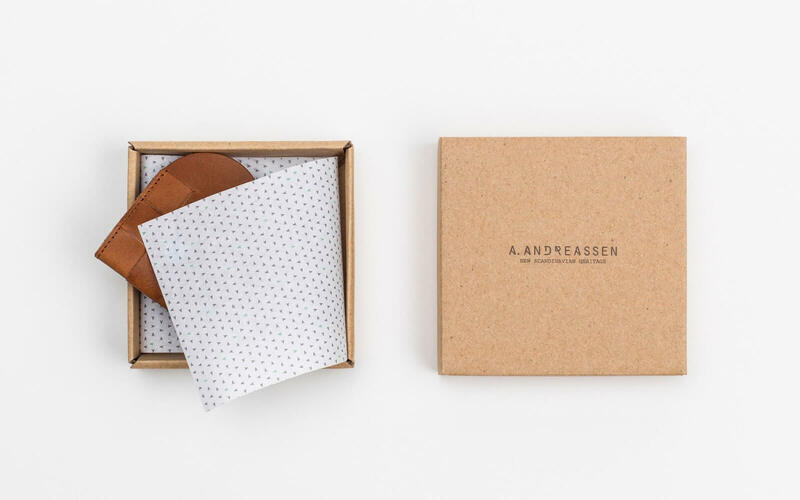 From beer & wine bottles to e-commerce shipping boxes, minimalism is currently everywhere. Furthermore, you can easily incorporate it in your brand’s vision, because frankly, minimalism isn’t cost-consuming. 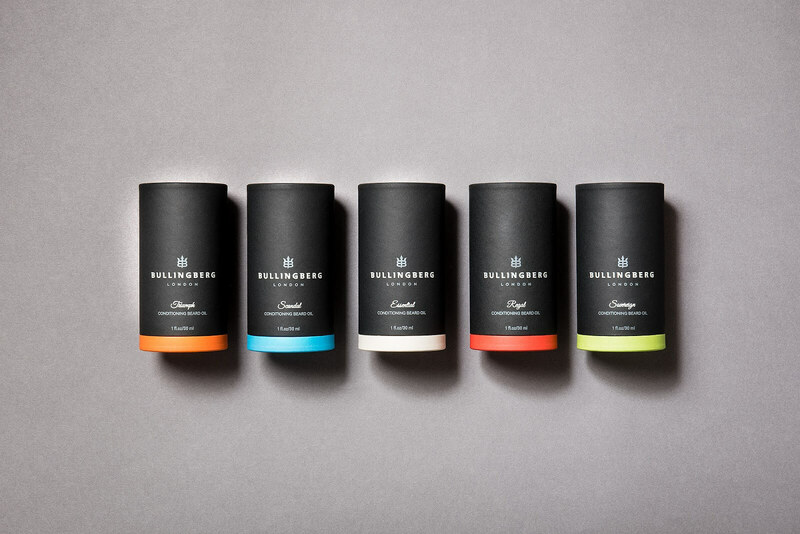 In fact, choosing a minimalistic packaging design is a clever way to cut costs. Most packaging designs that resonate with a minimalistic mood are the simplest solutions. Take, for example, a cardboard box with a “handwritten” logo. In other words, minimalism is versatile and will match most of the products and brands (if it’s executed correctly). Vintage is a design style that’s experiencing a massive revival. The vintage aesthetic means turning to items and styles from an earlier period of time. 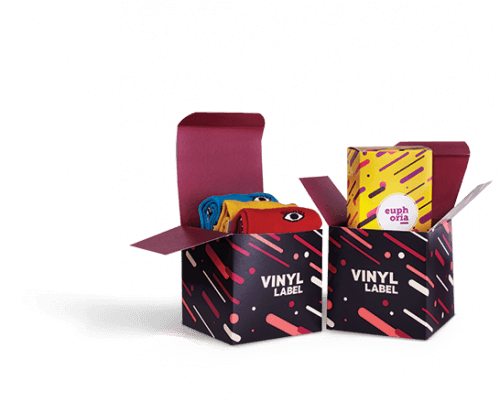 In packaging design particularly, vintage refers to old-fashioned labels, handwritten fonts and darker colours. Vintage packaging design evokes nostalgia and creates an immediate impression of tradition and craftsmanship. 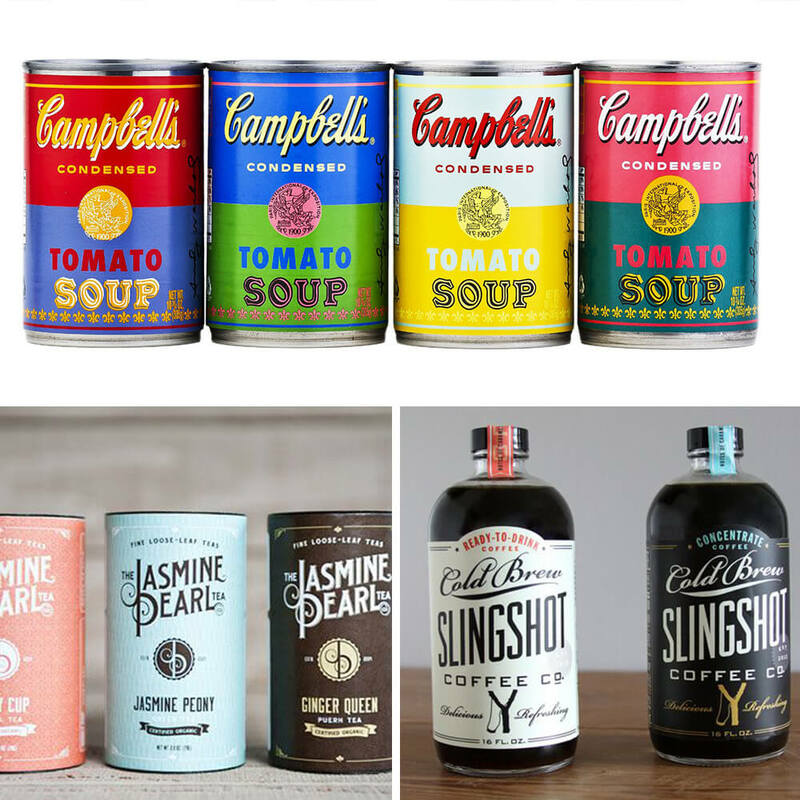 Many new brands like to use vintage elements in contemporary packaging designs. It’s a cunning way of saying to your customer “I’ve been in business for quite some time”. The vintage aesthetic is often used in the packaging design of food products – chocolates, tea & coffee cans, alcoholic beverages. Some producers of cosmetic goods are also fond of vintage – moustache waxes, beard oils and for-men-only items are often designed this way. However, given the popularity of this trend, it’s safe to assume that vintage designs of packaging will match more products – subscription boxes, elegant clothing lines, candles, online book stores etc. 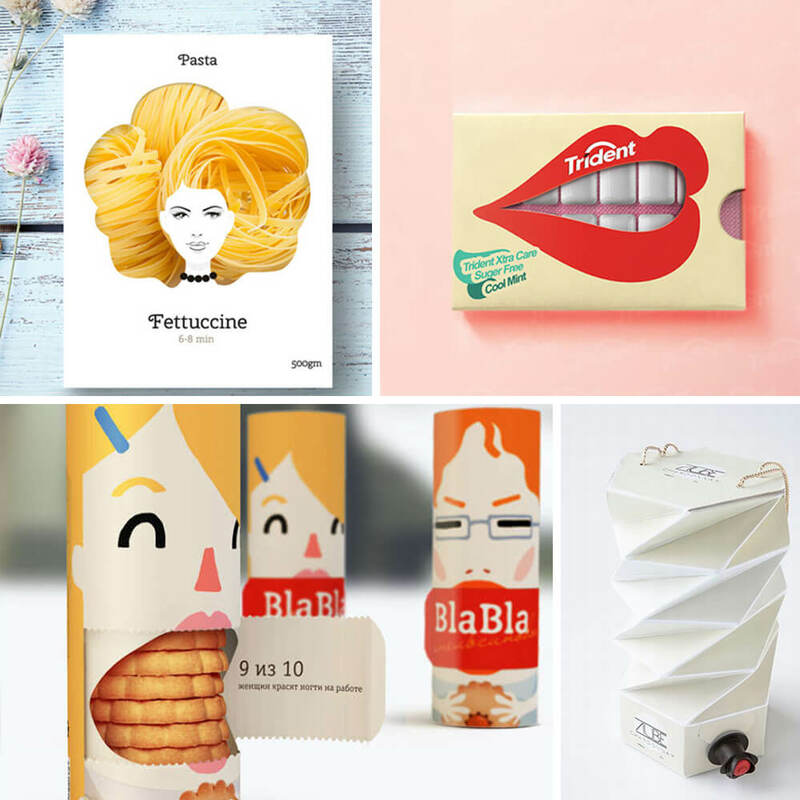 Take a look at some great packaging designs below. Patterns are repeated images, shapes or other graphics, printed on the surface of packaging. A pattern can be an iconographic representation of your product or service, as well as simple, repeated elements – like three colourful stripes printed next to each other. 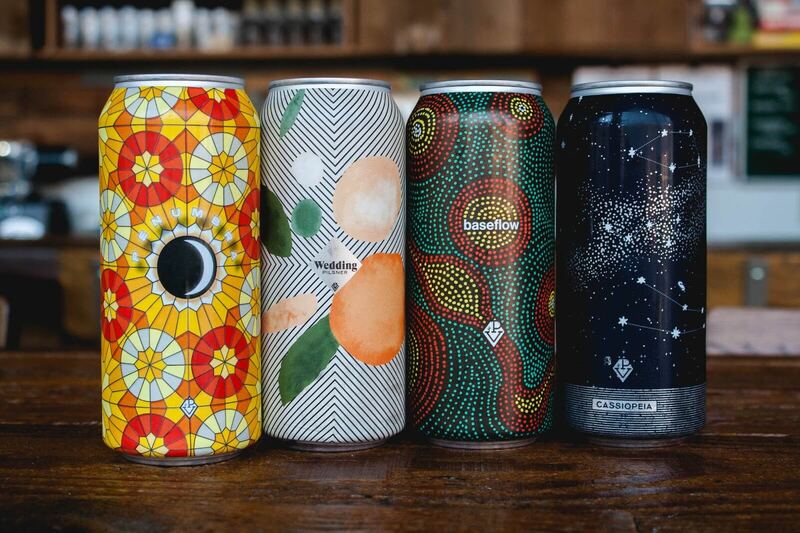 Patterns are a popular element in packaging design. 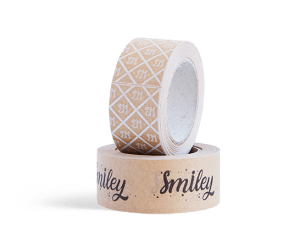 Creating a pattern is usually relatively easy and it leaves space for additional elements – like a label or stickers. While minimalism, vintage-inspired or luxurious packaging designs are all very popular, drawing inspiration from local culture remains a less explored area. This doesn’t mean that it’s less creative or effective, but it’s much more difficult to get ‘right. Many cultures of the world are built upon lively colours, distinct customs and intricate artwork. All of which can be used in packaging design. A remarkable example comes from Mexico, where El Dia De Los Muertos brings an astonishing palette of vivid colours and inspirations. And some brands have skillfully used it. Contemporary packaging design is a broad term that indicates a new way of thinking about packaging. Contemporary designs are often a mix of other styles – like a luxurious brand that’s inspired by minimalism or rustic boxes with a drop of vintage. Contemporary designs mean also looking for unprecedented and modern looks. 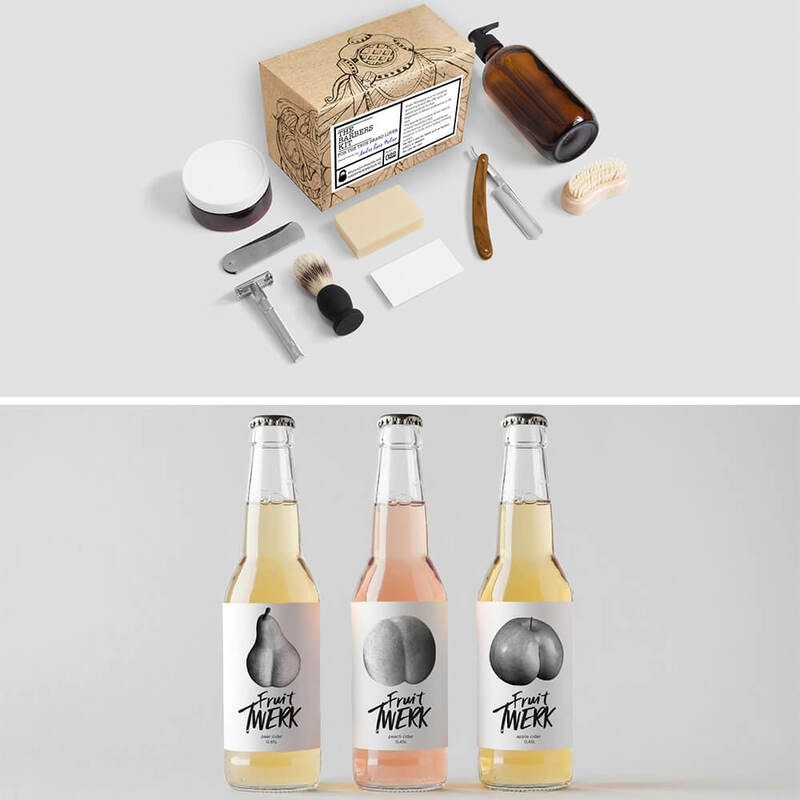 Graphics based on gradients, smart use of labels and stickers, embracing the modern printing techniques – they are all examples of a relatively new approach toward packaging design. In the world of product packaging, innovation in design can be attributed to offering an existing product with an improved feature. In terms of packaging design, innovation is mostly related to unconventional materials or shapes. Even some graphic designs are also innovative in the way they surprise the customers and challenge their expectations. A great example of this type of packaging design is asymmetry, especially when it’s used to break the conventional understanding of a particular box or container. Innovative packaging design can be a great suggestion for tech products (where they are a match for equally unusual products), as well as premium products (customers would be eager to pay extra for an additional value like innovative packaging). Luxurious packaging design is a broad term that – just like the contemporary design – is often a mix of other styles. Still, there are certain features of luxurious packaging that are very often used by upscale brands. Many premium product packaging designs rely heavily on using black colour. The reason for that is simple – black, as explained in the psychology of colour in product design – is associated with opulence, elegance and a premium experience. Rustic design is directly related to minimalism. Projects based on rustic moods use wood, cardboard and other natural elements to create an organic warmth around the product. If your brand values an eco-friendly approach, rustic designs are perfect to emphasize this. One can also see rustic packaging as a cost-effective solution. A simple cardboard box with a creative pattern and right colours will look great and help you save some coin. Rustic inspirations are often used in seasonal Christmas packaging, as well as cosmetics (mostly those made from organic ingredients). 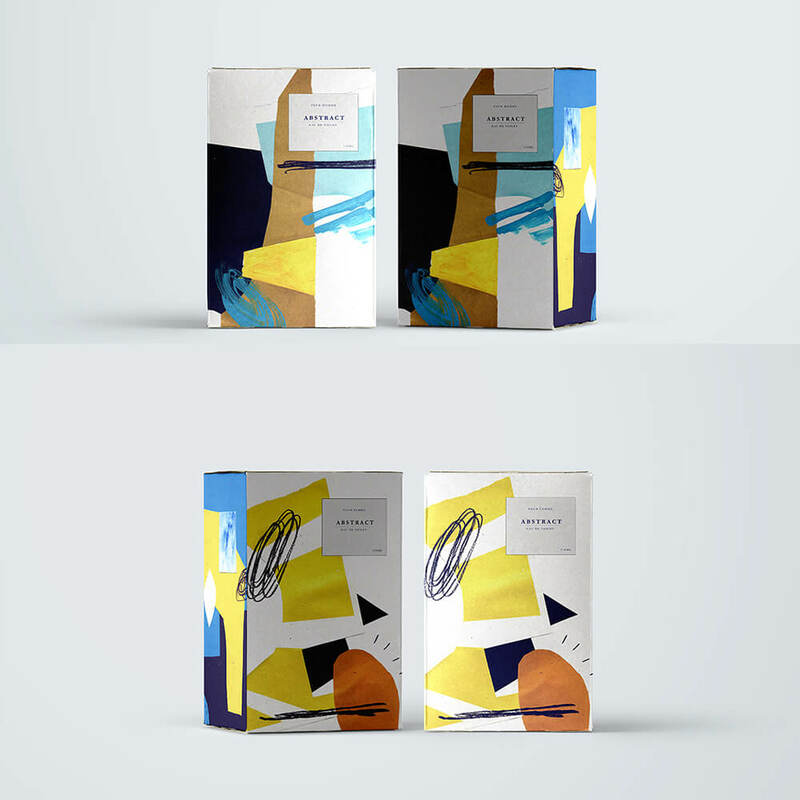 Abstract designs of packaging perfectly fit very original products and brands. Abstract projects can vary from unusual shapes to graphics and images that represent the general idea of a product (instead of real-life photographs). Abstract packaging design is also a viable option in industries where changing the shape of your product packaging is extremely difficult. However, abstract packaging designs can be a little risky for some businesses. Pharmaceutical products wouldn’t benefit from an abstract design, since the information and product technicalities portrayed on the packaging are crucial for the buyer. More abstract approaches will pay off in some areas of the food industry, as well as interior design accessories, shoes or electronic gadgets. In the next section, you’ll see how to match your desired packaging style with a certain shape. While the above styles refer to the aspect of graphic design, the shape of packaging is equally important and just as diverse. The shape of your product packaging is mostly dependent on your logistics and budget. While your product itself influences the shape too, it is these first two constraints that have the most impact on the final outcome. When you think about the shape of your packaging, consider the whole logistics chain. Very fragile elements and unusual shapes will look great, but if you need to ship such packaging to a far-away destination, it might cause unnecessary problems. A good way to approach your packaging’s shape is to focus on your customer’s priorities. 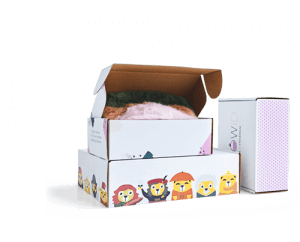 Packaging needs to protect your customer’s product, as well as create a memorable unboxing experience. Your customers expect to be surprised, entertained, but the last thing they want is a damaged package. Great unboxing experience is crucial in your marketing strategy. Surprisingly, even the biggest e-commerce players tend to forget the importance of their packaging. Amazon, the online retail giant, is famous for ridiculously oversized boxes. While the company grows and gains new market shares, many customers flock to social media to complain about their terrible packaging choices. The shape of packaging can also be misleading and – therefore – you need to be aware of possible mix-ups. A popular example is a juice container of Minute Maid that was redesigned in a very unfortunate way. The customers were sure it’s a cleaning product, placed in the wrong aisle in shops, which had a negative impact on sales. While these examples might prove otherwise, introducing changes in your packaging design can be refreshing for your brand. Be sure to double-check your idea before implementing them. Packaging design should match your product (don’t leave too much space free inside). Now you will see some of the most commonly used, as well as the most innovative materials used in designing and manufacturing packaging. Cardboard is a durable material produced from wood pulp that is heated, mixed with water and turned into sheets that can be further cut. If you wish to dig deeper into the specifics of cardboard production, this article describes it in more details. You’re probably wondering – what does “corrugated” mean? Corrugated cardboard means that the sheets of cardboard are joint together to create layers called waves. These layers provide cushioning and strengthen the box. 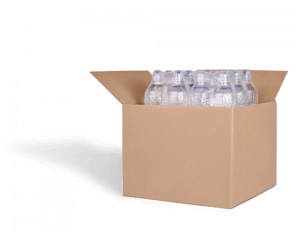 Corrugated cardboard is a perfect solution to ship products due to its lightness and durability. 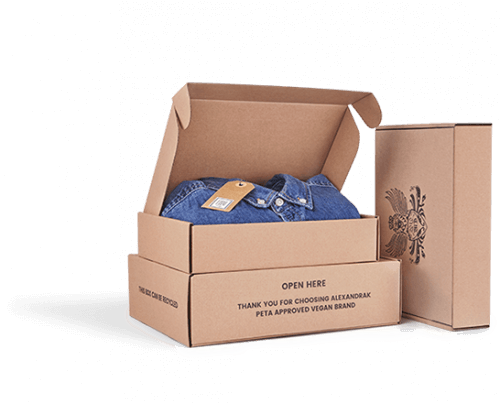 Many companies send their products in cardboard boxes – from giants like Nike to small local brands. On top of that comes the fact that cardboard is a perfect printing base. It can be whitened to give a very saturated colour palette or the design can be printed directly on the raw cardboard layer. Below is a few examples of cardboard boxes. Organic materials are also used in the production of packaging. This refers mostly to plant-based ingredients, which is a rising trend in the packaging industry. 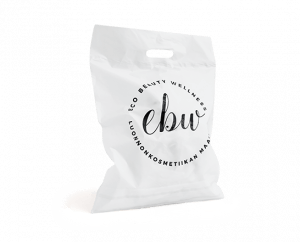 A great example comes from corn-based polyethylene bags, which have the same features as plastic material, but have the benefit of being completely biodegradable. Crop-based fibers like wheat that is used to create solid packaging. Biodegradable and compostable packaging solutions are gaining a lot more importance due to the waste generated by plastic or glass. Neither of these two materials is biodegradable, with glass, in particular, taking around a million years to break-down entirely. Secondly, more customers become aware of the detrimental influence of plastic-based packaging. Consumers are starting to favour brands that go the extra mile to find more eco-friendly solutions. 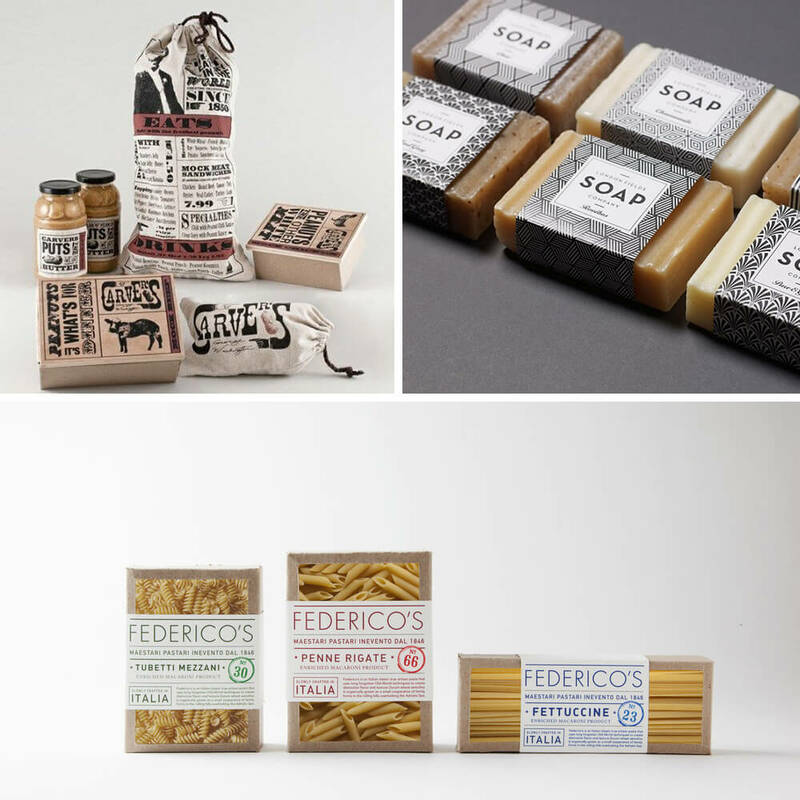 The most innovative packaging design isn’t found on the shelves of your local grocery store. Large mass produced products prefer to keep costs down and their pricing competitive. This means they’re less likely to innovate. Therefore, the most innovative packaging designs are trailblazing for the future. While it may be tempting to implement an original material for your product packaging, these solutions are neither cheap nor easy to implement. Plastic is still the most popular packaging solution, however, it will be heavily reduced in the coming years. You can find plastic packaging almost everywhere. It’s used as food packaging, cosmetics, electronic goods, etc. From Coca Cola bottles to shampoos and your upscale headphones, plastic’s is quite a relied-upon solution in the packaging industry. It’s durable, cost-effective and adaptable to all kinds of products. 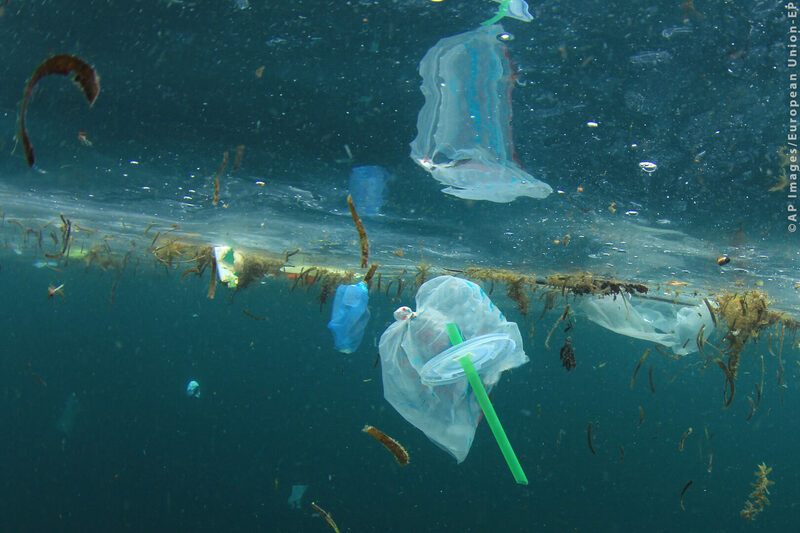 Despite it being so popular, plastic creates problems that we are now facing globally. The popularity of plastic packaging stems from its cheap production. While it is a relatively cheap option, plastic will soon be banned across many industries and countries. The reason for that ban is the outrageous plastic waste generated every year. As a packaging material, plastic isn’t biodegradable and its recycling is still relatively costly. Polyethylene is used to produce solutions like poly mailers and other extremely light packaging solutions. 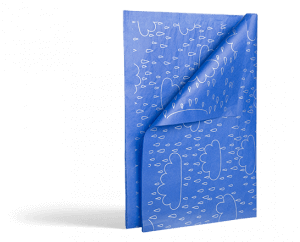 It is a type of durable, waterproof plastic layer that’s ideal for shipping purposes. 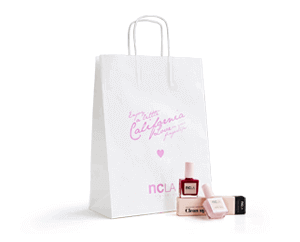 Bags made from polyethylene can be printed on, too. They can be helpful for brands that sell clothes or apparel accessories and due to the extremely lightweight, it’s a very cost-effective solution. Glass is commonly used in food packaging. Although it is completely non-biodegradable, glass can be recycled pretty cost-efficiently (contrary to plastic). Glass is also limited in terms of packaging design. 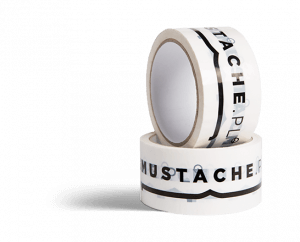 While various shapes can be formed, there aren’t any print options, aside from a traditional sticker label. Finally, there is aluminium – a very light packaging material, which is mostly used in the production of cans, bottles, mailer bags and some types of food packaging. What are your lessons learned about packaging materials? A/B test your packaging – use small amounts of various options and see the reaction of your customers. 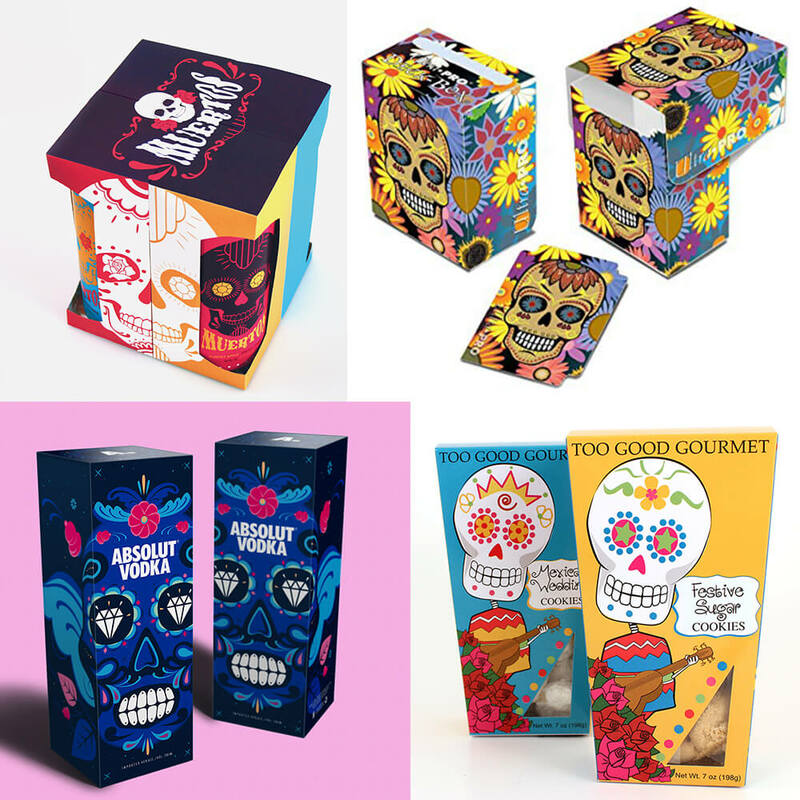 In the next section of the packaging design guide, you will find out which features of your design influence your business and how can you use packaging as a sales & marketing leverage. Setting the technicalities aside, you’re probably wondering how is all this going to affect my business?? Just like your product design, packaging design influences the way customers perceive your brand. Sales of your product depend on a vast range of factors. 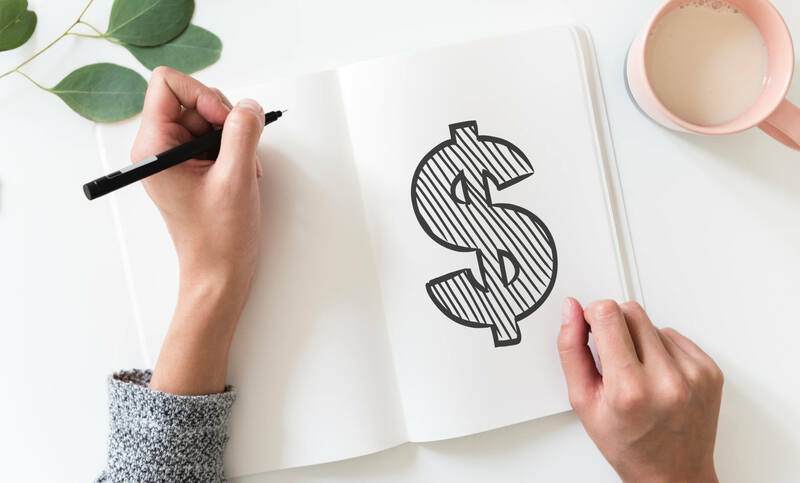 Some of these factors seem obvious – like the skills of your salesforce or how your product performs among your competitors. However, some factors can be extremely influential, even though you wouldn’t suspect that. An example is the infamous GAP rebranding, where the company changed its logo, which caused sales to plummet down. In the case of GAP, a new logo has driven a negative reaction of the customers. Packaging can also have an impact on your sales. Attractive packaging design evokes emotions and instantly wins the attention of a potential customer. It’s also the unboxing experience that helps you sell more. Add a personalised thank you note, create something unique like scented packaging or wrap your product in a layer of elegant tissue paper. Surprise your customer the same way you would like to be surprised. 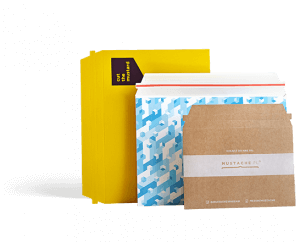 Packaging design influences the fixed costs of your company. 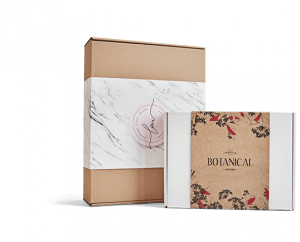 In an ideal world, your packaging will look impressive and minimize your production & shipping costs. This isn’t easy to achieve though. It’s easy to invest in a design that will generate additional costs or lose its value due to shipping damages. When it comes to packaging, you have to be agile. Sometimes, it’s better to start with a less flashy solution. You can develop the design along with your company and product evolving. This is also a clever way to keep your customers interested. They will be more invested in a company that changes accordingly to their needs. Controlling your costs is also dependent on the orders you make. In the case of small companies, ordering small batches helps them reduce the one-time investment. Bigger companies, however, often tend to purchase large quantities and keep packaging on hand at all times. 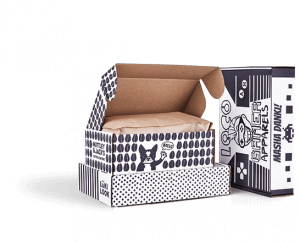 Last, but not least – if your packaging can be upcycled, your customers will make sure to come back to you. Okay, but what does upcycling mean? An early upcycling example comes from aluminium tea cans. The tea cans that travelled miles were often used as cans for spices, coffee or new kind of tea bags. That’s the idea of upcycling – giving packaging a second life. Upcycling is a way to encourage your clients to keep your brand around a little longer. That’s the reason why many companies treat their packaging designs as forms of art. If a box or a bottle looks beautiful, why not keep it for storage purposes? Customer loyalty can also be driven by the way your packaging solves a certain problem of your customers. 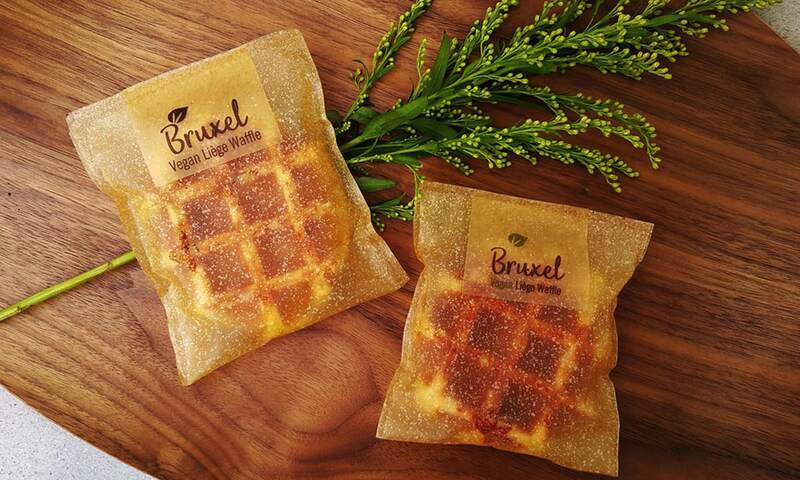 Currently, the trend of edible packaging for food is gaining more attention, and it’s clearly a marketing move. Companies that will be bold enough to introduce edible packaging on a larger scale, will also be the pioneers of garbage waste reduction. And that’s a wild “hooray” from customers who care about the environment. If you’re here, then it can only mean one thing – your brain is exploding with all information. As you can see, packaging design is a big decision to make and an essential part of your product and it influences a ridiculous part of your business. Your business isn’t only dependent on packaging – obviously. There are dozens, if not hundreds of factors that will have an impact on your performance and growth. However, product packaging that is designed accordingly to the best trends and practices is a step in the right direction. 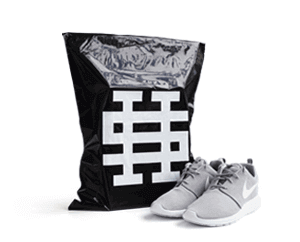 Packhelp can help you with your packaging needs. 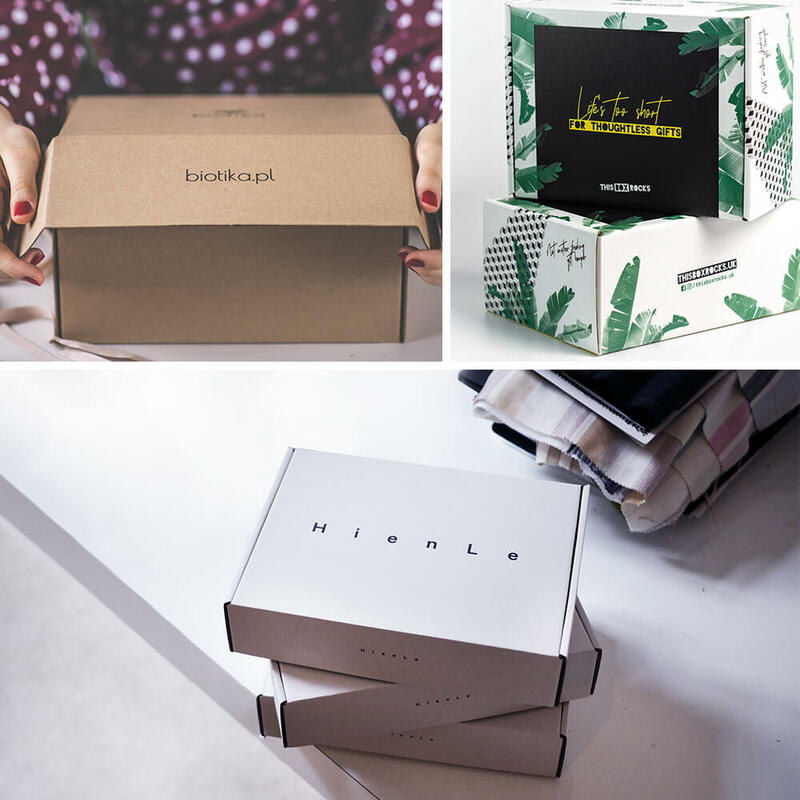 From cardboard boxes to paperboard-made packaging, tailor-made solutions and biodegradable bags – click below and discover the solutions for your brand.